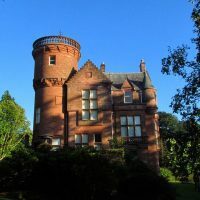 To maximise our visitors’ enjoyment of National Trust for Scotland managed sites by maintaining excellent standards of service, optimising opportunities to generate income and ensuring that the site and its assets are safe and secure. 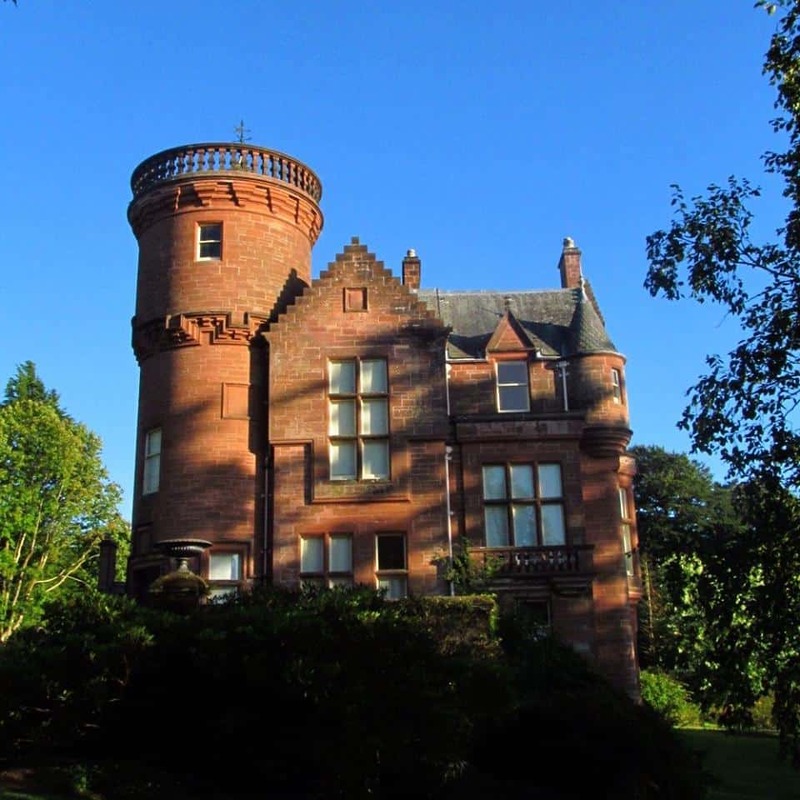 Specifically, to ensure the smooth and safe operations in Admissions, Tours, Retail, Catering and Events activities making Threave Garden the best possible place to visit and work. The position is mainly a weekend position to work two 4 hr shifts, with a possibility of extra hours through the summer months depending on business needs. To apply for this job email your details to cjeffries@nts.org.uk.